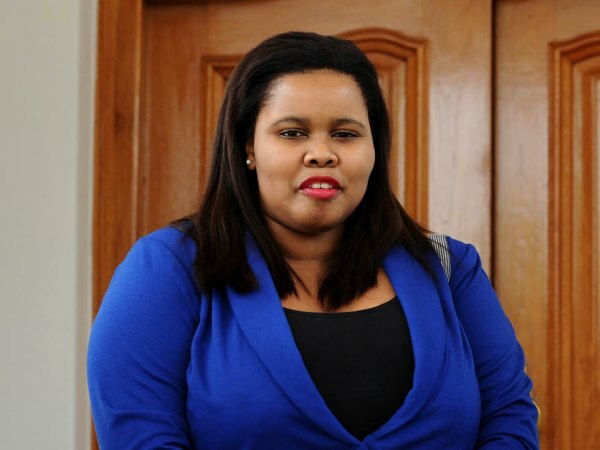 Democratic Alliance parliamentary leader Lindiwe Mazibuko is recovering in hospital after undergoing surgery on Thursday. "On the advice of her doctors, Ms Mazibuko was admitted to hospital in Cape Town and underwent surgery yesterday afternoon," DA parliamentary caucus chairman Wilmot James said on Friday. The nature of Mazibuko's illness would not be disclosed to protect her privacy, but James confirmed she would be out of action for at least two weeks. "The recovery period will be determined on the advice of her doctors, but it could be a couple of weeks," James said. "I will assume key parliamentary duties and responsibilities on Ms Mazibuko's behalf. Ms Mazibuko will resume all her duties and responsibilities when she is fully recovered."